Material: PVC, PET, PS, ABS,etc. PVC business cards would extend your first image to others. 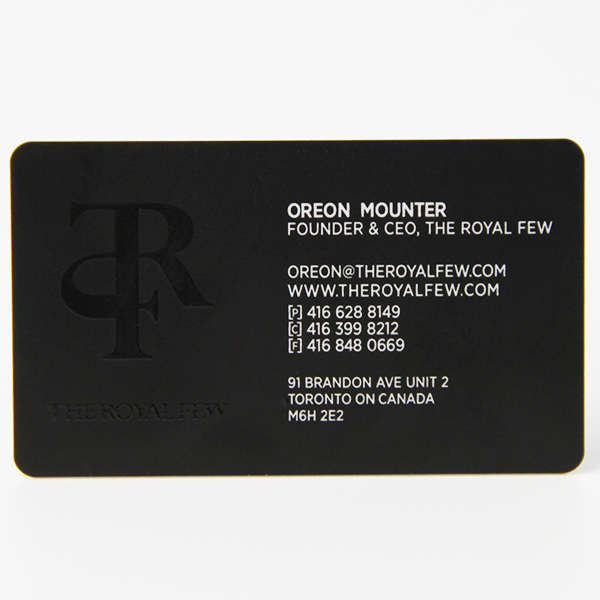 Nowadays, more and more businessmen would like to custom their own PVC business cards to make them stand out from others. 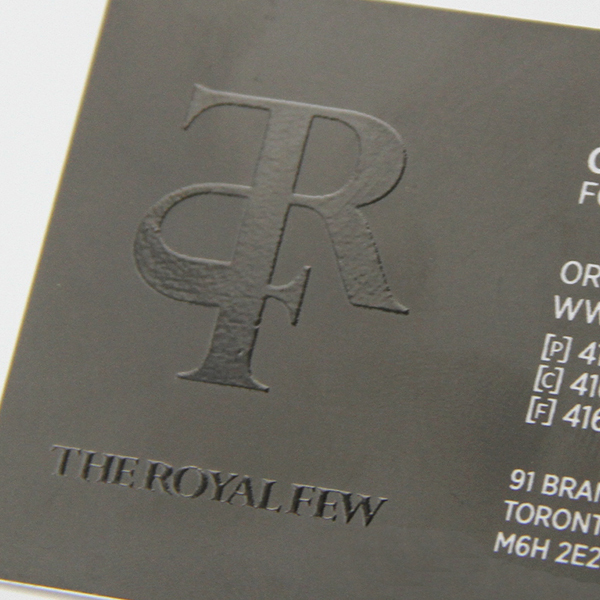 A good plastic business card is vital during communication. 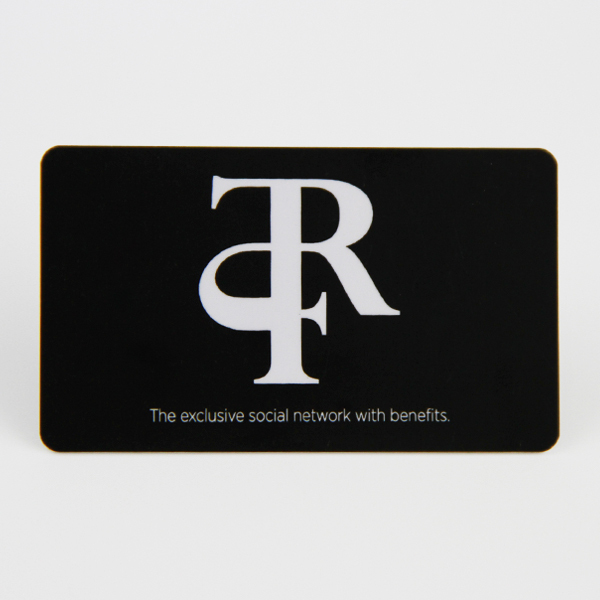 Our plastic business card with UV varnish coating for branding logo which makes your logo vividly. 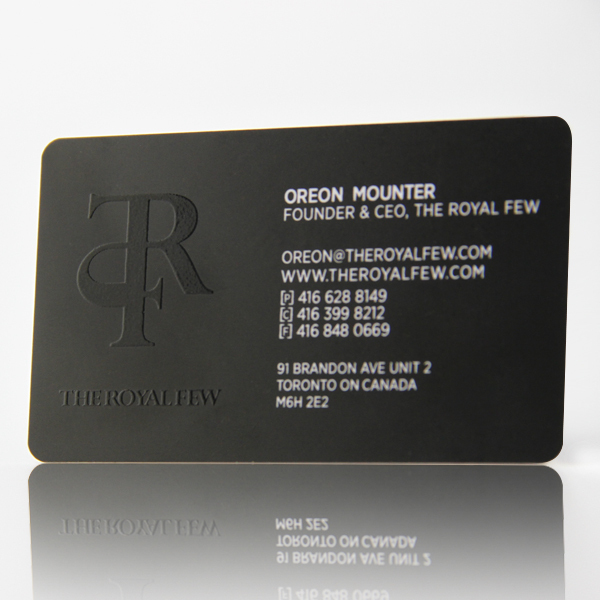 Impressed and attractive plastic business card would bring you more business.